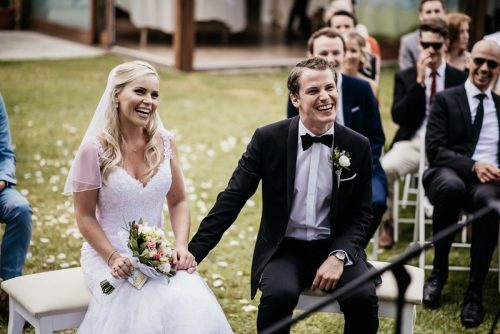 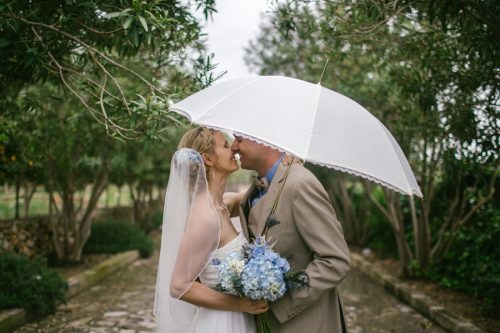 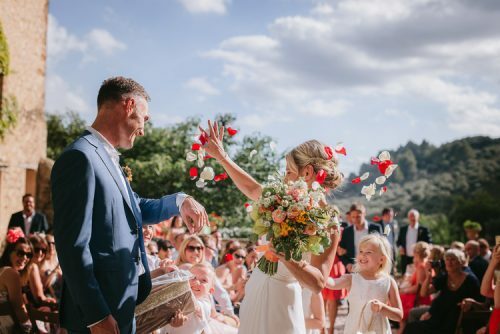 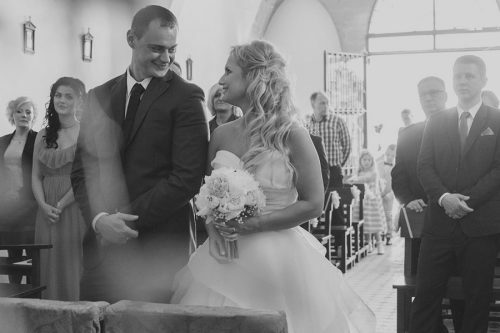 Gather inspiration and ideas from real couples’ wedding days in Mallorca! 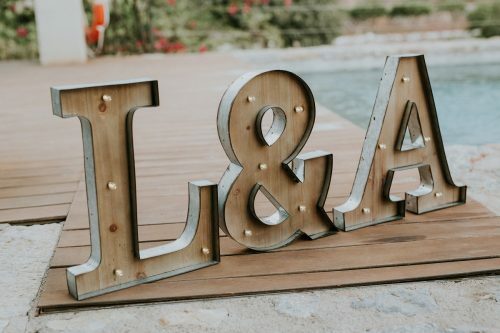 Our real weddings section is packed with images, inspiration and ideas that can help you along the way with your own wedding planning. 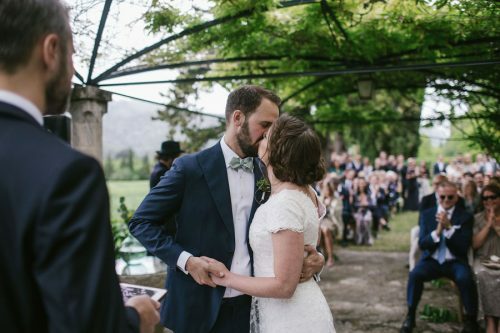 Finding the perfect wedding venue is a lot like falling in love: For some, it’s a long, careful process, others know instantly. 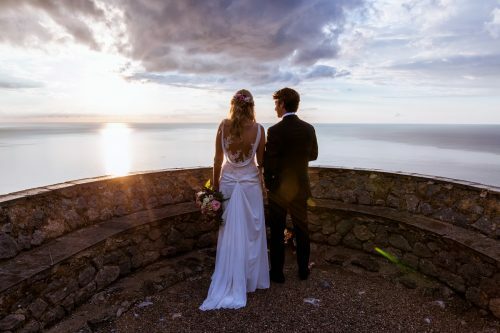 When M&G arrived at this seaside location in Mallorca, it was love at first sight. 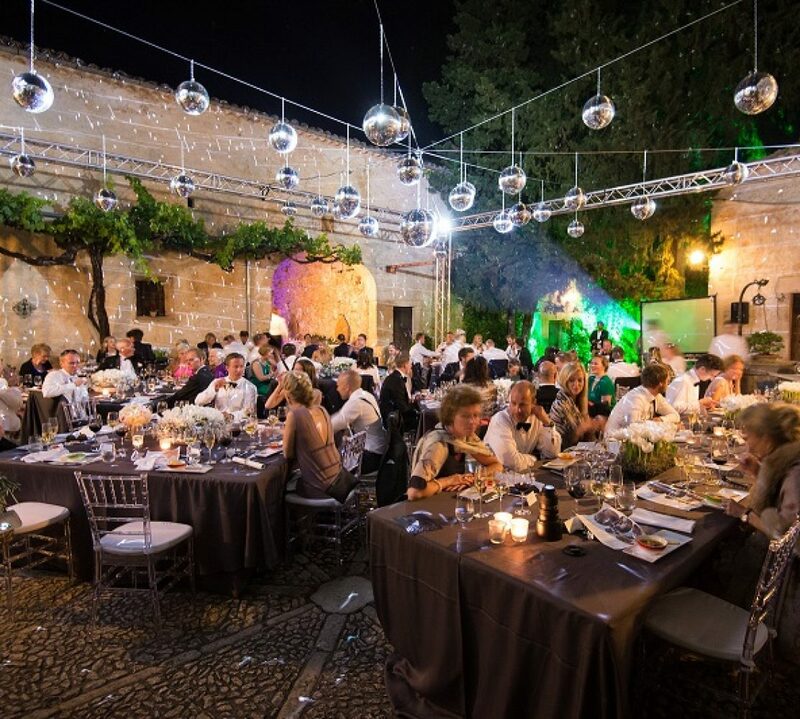 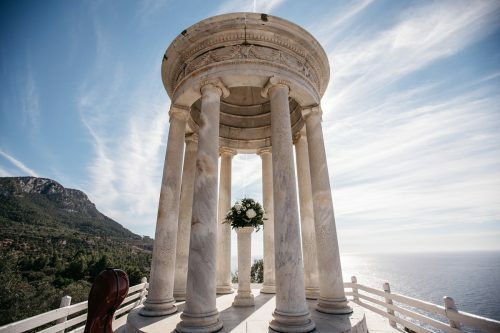 If you’d like to find out more about how one of the team can help you create your unique wedding in Mallorca, drop us an email!